Hip New Jersey - Page 468 of 492 - Live Hard, Work Hard, Play Hard. With only eleven New Jersey locations, Montclair has become lucky number twelve on the list for Bluemercury! #HipNJ’s Kelly Dillon was at their grand opening party, and spoke with the store’s manager, Ann D’Alessandro, about what the new Bluemercury store has to offer the community. Bluemercury carries some of the best beauty products on the market. These include popular lines such as La Mer and RéVive, a full line of Kiehl’s, hair products such as Oribe and Bumble and bumble, and top makeup brands like (Montclair resident) Bobbi Brown and Laura Mercier. Bluemercury Montclair also offers spa treatments that range from signature facials and waxing, to a variety of skincare treatments, like glycolic peels and microdermabrasion. Bluemercury is able to “cater to what the client needs”. Ann believes Montclair really needed a store like Bluemercury, and we agree! 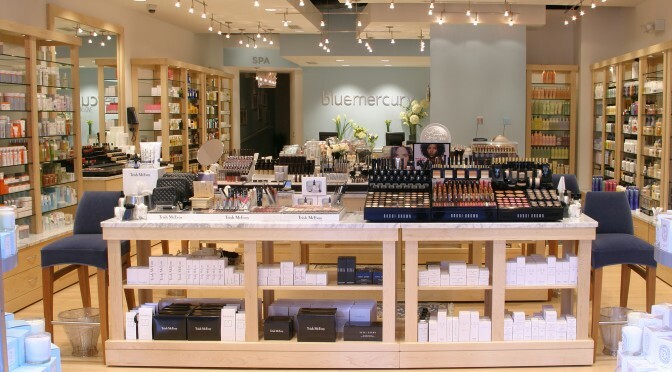 Come check out the new Bluemercury in Montclair, NJ located at the corner of Church and South Park Street. For more information, visit Bluemercury.com. 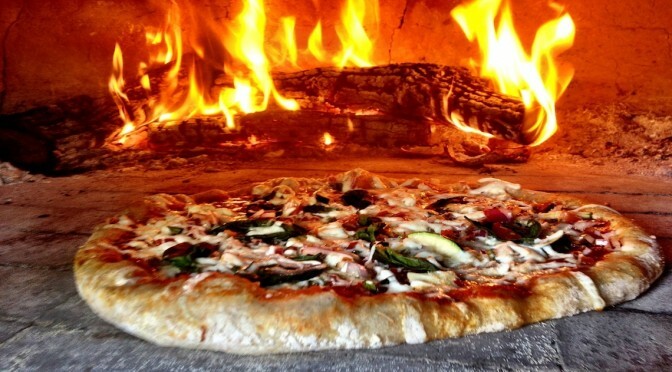 If you’re on the hunt for a #HipNJ place to eat, Dough Artisan Pizzeria in Caldwell may be the hidden gem you’ve been searching for! This homey spot puts the “garden” in “Garden State“. Owner and chef Ed Simmons has adopted a “farm to table philosophy”, which means sourcing the finest & freshest local ingredients for their unique dishes. Dough partners with local farmers, and strives to promote sustainability within the community. “I feel I separate myself with my passion [for hand-crafted cuisine] and creativity,” Ed explained. #HipNJ’s Peter Falzo got an exclusive tour of Dough and experienced their authentic dining experience firsthand. Peter sampled Dough’s exquisite ricotta gnocchi in their fresh house sauce (“Excellent, not too sweet!”) and mouth-watering, brick oven pizza. The two chatted about why Ed chose Caldwell as his business’ home. “Caldwell is a great town, lots of families. [It] has great plans for downtown, and I have a good feeling it’s going to be the next Montclair,” Simmons predicted. To learn more about Dough, visit their website. #HipNJWeddings: American Dream Wedding Giveaway! The small town of Bernardsville and its business community recognizes the large sacrifice made by American men and women serving in the Armed Forces. To show their appreciation, businesses are banding together to sponsor the American Military Dream Wedding Giveaway, an all-inclusive, all-expense paid wedding of a lifetime. Contestants are being recruited to enter the wedding giveaway by the September 26 deadline. One lucky serviceman or woman from New Jersey–active duty or retired—will win an all-inclusive free wedding valued at approximately $50,000 that includes engagement and wedding rings, catered reception with entertainment and flowers, rehearsal and engagement parties, wedding gown, invitations, photography and video, portraiture and more—all donated by local businesses. The lucky winning couple will receive rings donated by Diamond Dream Fine Jewelers, wedding reception hosted by The Bernards Inn, engagement party hosted by Dolce, rehearsal dinner hosted by The Olde Mill Inn, a commissioned painted portrait from JM Stringer Gallery, and so much more. Additionally, the band Chicago is dedicating their new song, “America,” as the theme song for the wedding giveaway. The song is written by founding band member, Lee Loughnane. 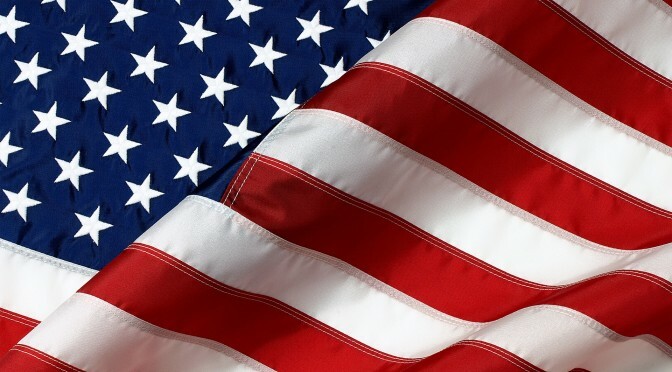 To enter the American Military Dream Wedding Giveaway, contestants must share their love stories in a simple written 500-word essay and / or 1-3 minute videotaped submission explaining why they wish to participate in the contest at:http://www.AMERICANDREAMWEDDINGBVILLE.ORG . Entries will be judged based on need, originality, creativity and overall composition. Deadline is September 26. Additionally, up to ten lucky couples will be selected and invited to compete in a scavenger hunt through the towns of Bernardsville and Basking Ridge on Thursday, October 2 for a chance to win more prizes. The grand prize winners of the dream wedding giveaway will be introduced to the public at a formal presentation at the “Taste of Bernardsville and Beyond” event on Monday, October 6. For complete contest rules and more information, visit: http://www.AMERICANDREAMWEDDINGBVILLE.ORG or call Eileen Loughnane at 908-642-8369.